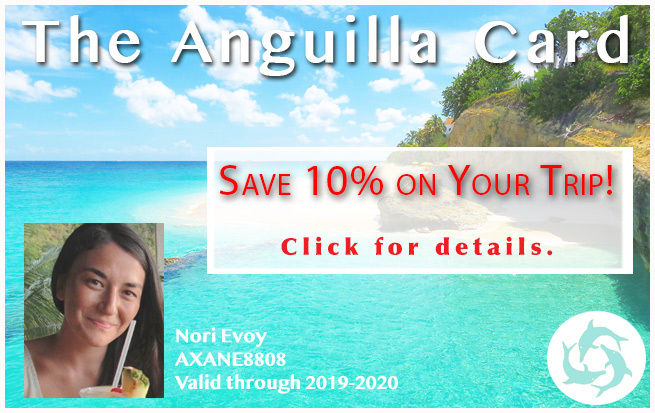 Be a gift to Anguilla! 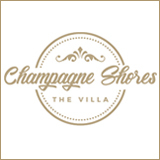 Their next gift to Anguilla? 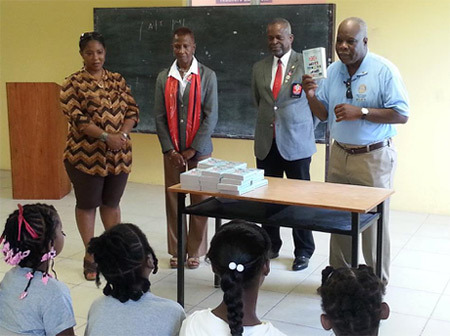 A blood bank for Anguilla's Princess Alexandra Hospital. The cost of the blood bank? 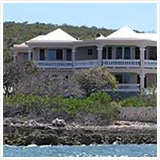 If the Rotary Club of Anguilla raises $50,000, the Rotary Foundation will match the amount and donate the remaining $50,000. 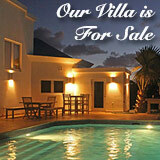 A chance to win your own piece of Anguilla. 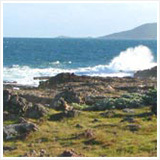 The Rotary Club of Anguilla is holding a raffle with a terrific prize... a 1/2 acre of land at Blackgarden Bay! 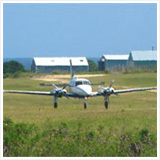 To "fly over" the land, take a look at the video below"
Click here for the plot of land. 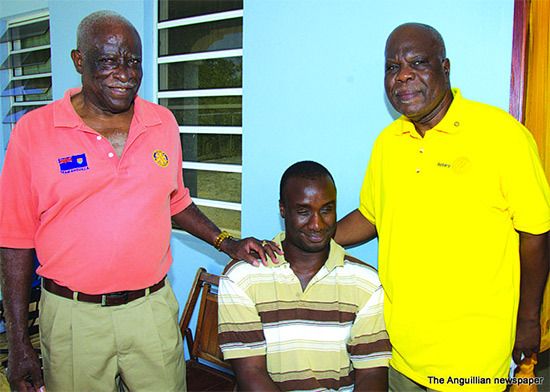 Anguilla has never and still does not have a blood bank. 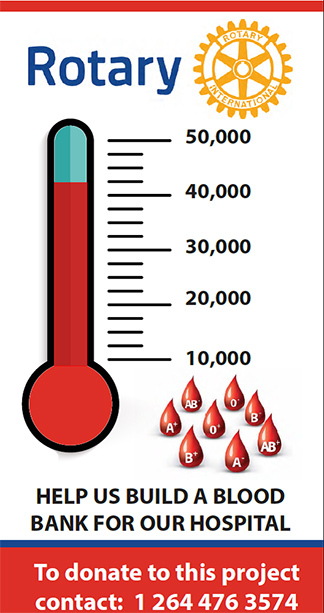 When blood is needed, the hospital pulls from a small pool of donors for blood transfusions. It requires that a) a match be available and on-island and b) that match be screened before the blood can be collected and transfused. Time consuming, it's a process that can be detrimental in emergencies. The blood bank will eliminate a great amount of wasted time in critical situations. Cold chain transport units – capacity one and two units. Raffle tickets cost USD $25.00 each. 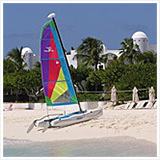 Rotarian Walter Bayer, who resides in Anguilla, will purchase your raffle ticket. 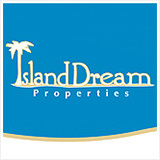 Include your name, email address, physical address and phone number. Walter will follow up with your raffle ticket number. From the small-yet-significant, to the large-and-life-changing, their accomplishments and initiatives speak for themselves. 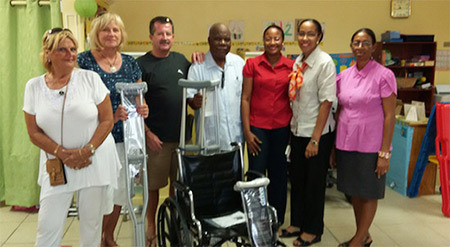 Yes, Rotary Club of Anguilla has touched and improved many lives. 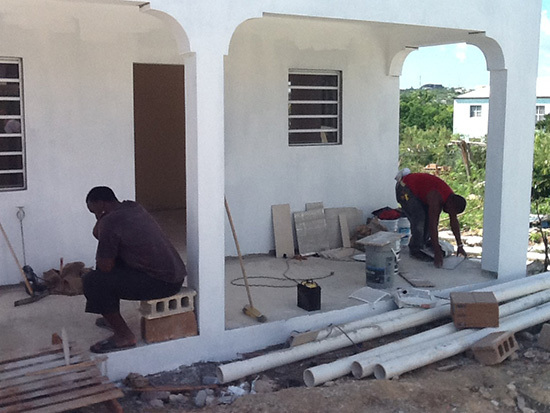 In 2014, the Rotary Club of Anguilla embarked on a mission... to provide Mr. Tyrone Richardson with a home of his own. 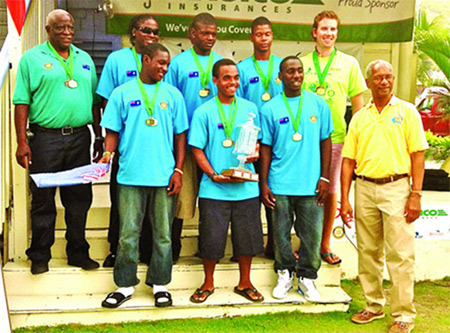 "[Visually challenged, Tyrone Richardson] is well-known throughout the Anguillian community having used his well-developed sense of direction to travel widely on the island on foot – and sometimes even on a bicycle – to the amazement of many. He has worked at the Water Corporation and at Aronel, a private water company. He has also played in a musical band." Tyrone Richardson is an inspiration to the community. 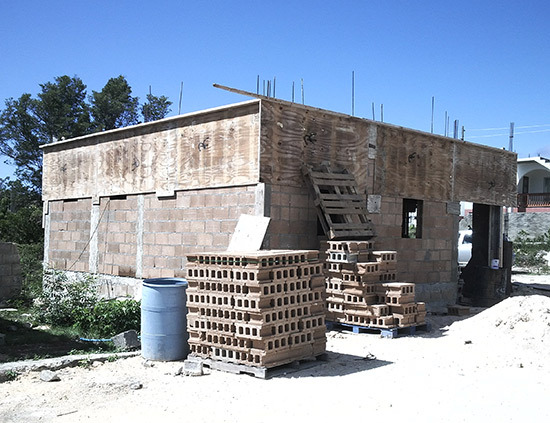 Inspired by his story, in 2015, the Rotary Club of Anguilla engaged the community to begin construction on a home for Tyrone. A year-long project, it was fueled by a number of fundraisers and community events. 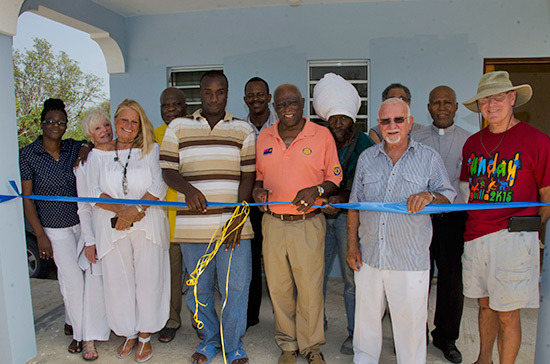 Thanks to many contributions from the community and to the Rotary Club who donated over $24,000 USD, all came to fruition! One bedroom, spacious and fully complete with amenities, it is also located just next to his family's house in North Side. Today? "[Tyrone] plays his own music on a keyboard in the comfort of his home." Update: Terrific news! Because of all of YOUR help the Rotary Club reached their goal! A huge thank you from Anguilla! And, a huge congratulations to Mr. Peyton Meilhac who won the 1/2 acre of land! To be part of the creation of Anguilla's blood bank, and to enter to win a piece of Anguilla, refer to the information below. 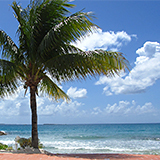 To purchase: Walter Bayer, a Rotarian who lives in Anguilla, will purchase your ticket for you. Simply log into PayPal and send Walter USD $25.00. His email = bayerw2@gmail.com Include your email address and phone number. Walter will follow up with your raffle ticket number. 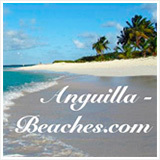 The winner will be informed via email/phone call and will also be announced in The Anguillian. 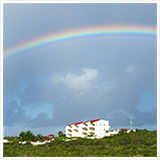 Best of luck & with sincere thanks from the Anguilla community!